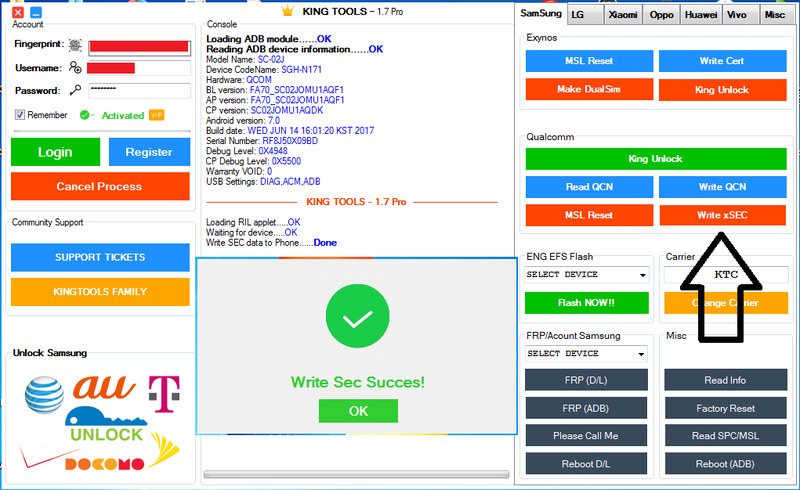 Docomo Galaxy S8 SC02J unlocked by KingTools. Help me balance my balance ?? ?